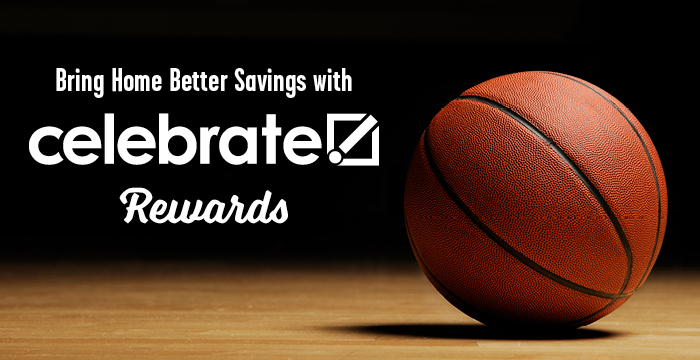 Cheer on your favorite college basketball teams and get all the savings you need for your watch parties. Keep scrolling for a sample of current savings (AND MORE) in play! with Brookshire Brothers, Your Community Grocer Since 1921. Everyone wants their game day get-together to be perfect. 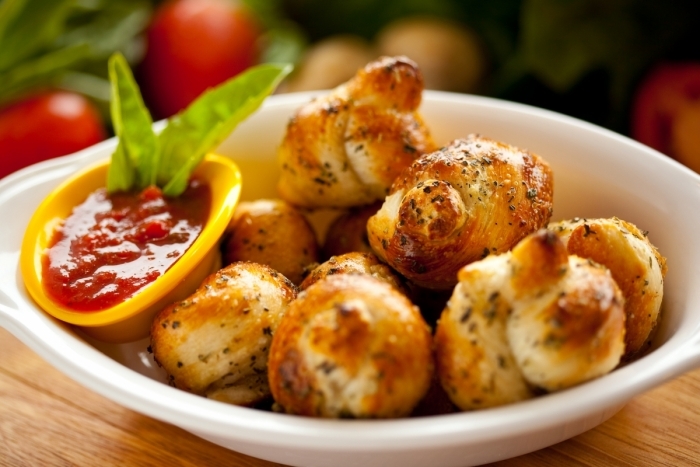 Dazzle your guests with finger foods that are sure to please even the choosiest of company! Shop, earn, save! With Celebrate Rewards!